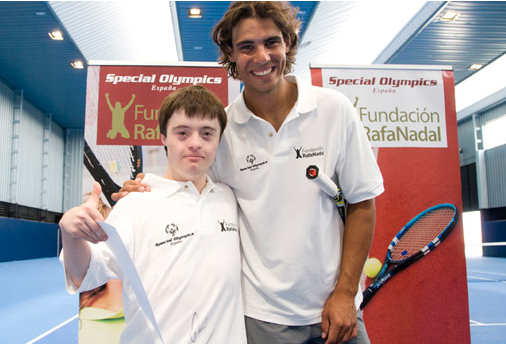 Kia & Fundacion Rafa Nadal are joining forces for the Special Olympics, where Rafa will present a new Kia car to the winner. 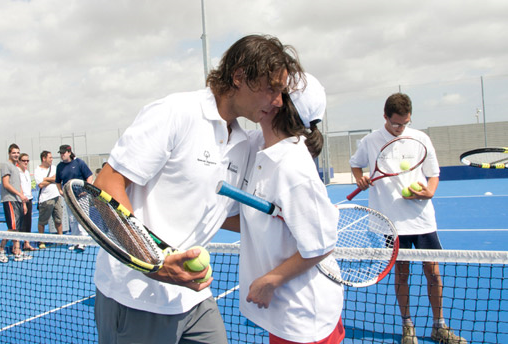 "More than tennis. " 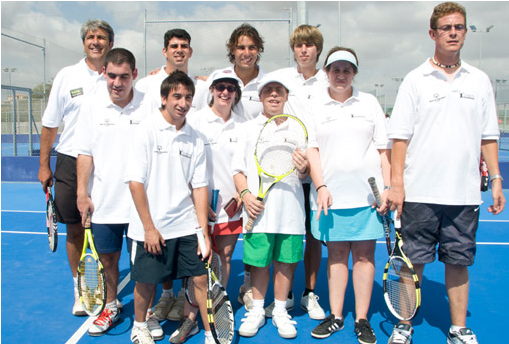 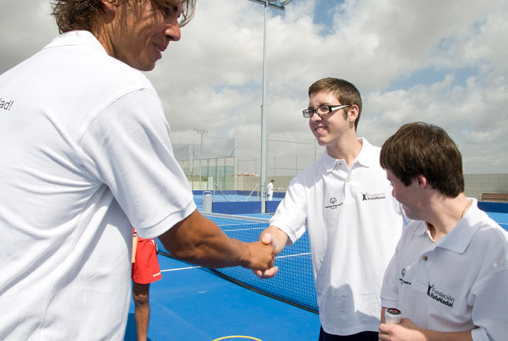 The aim is to promote personal development and integration of people with intellectual disabilities through sport. 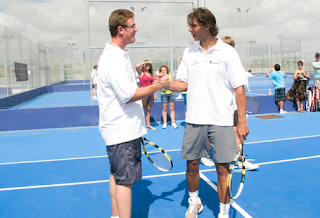 You can also help with the project, so easily as sending an sms *. 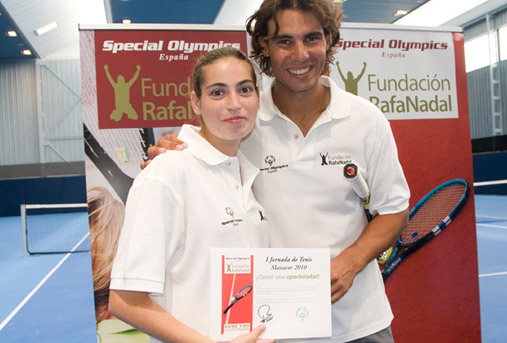 Kia Motors as official sponsor of Rafa Nadal, a car raffle among all received messages to be delivered personally to the winner Nadal.